A cute little hip flask which would suit a lady or a gentleman. Arts and Crafts Leather Document Wallet - Masonic? Interesting replica of a WWI medal. 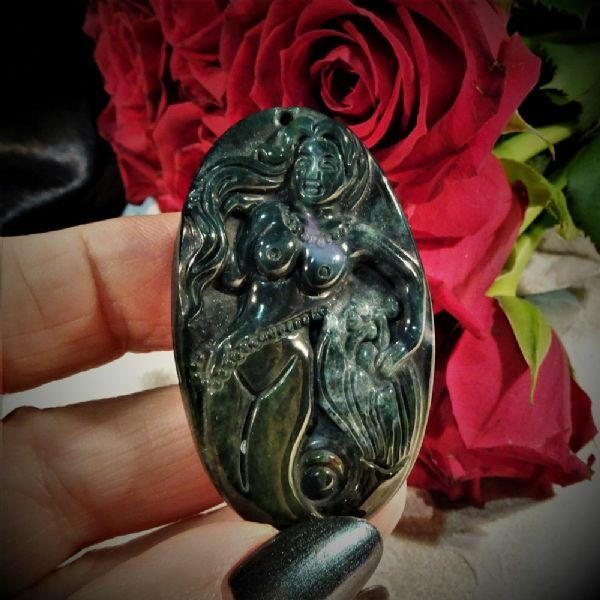 A charming and unusual mermaid pendant carved from jade. 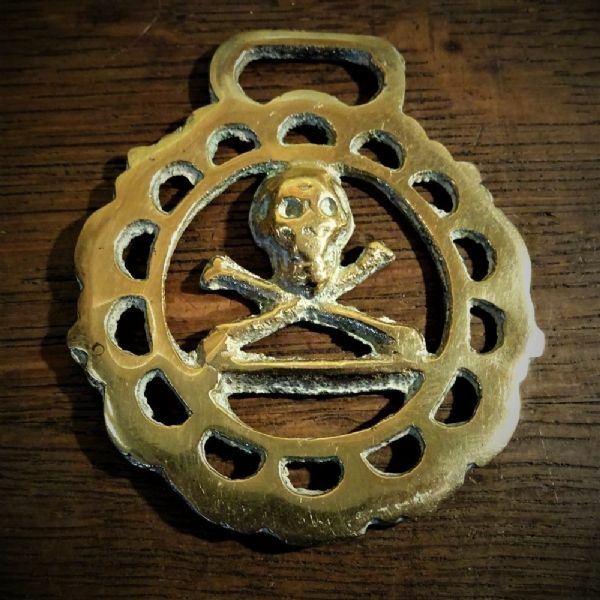 A highly collectable and rare cast brass horse brass featuring the skull and crossbones. Two beautiful oval portraits of medieval ladies with ornate brass frames ready to hang. 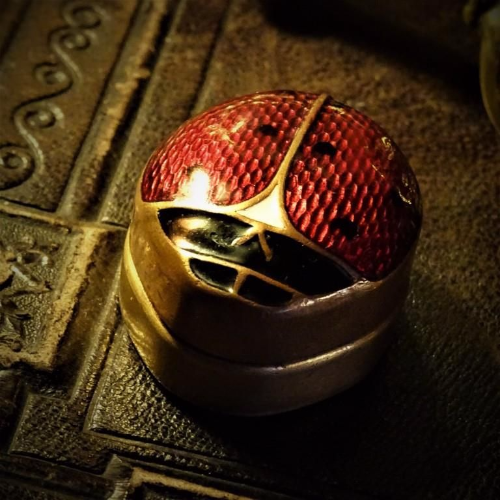 A beautiful Victorian brooch made from a real beetle. 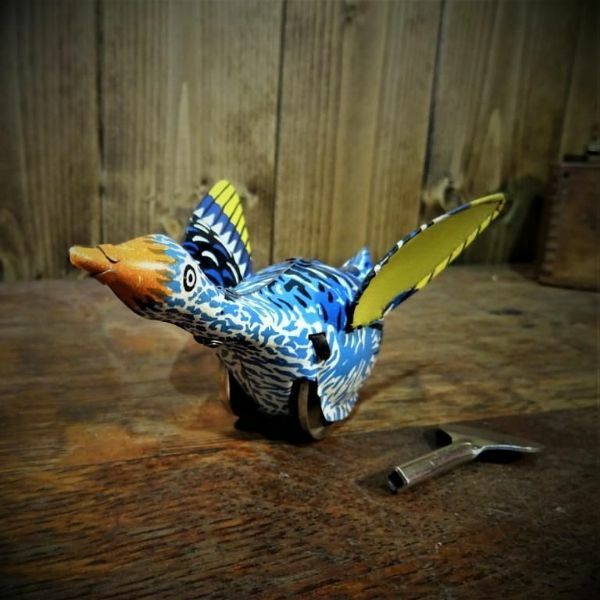 This little goose is in full working order and great fun! Amazing close-up views of creepy crawlies! 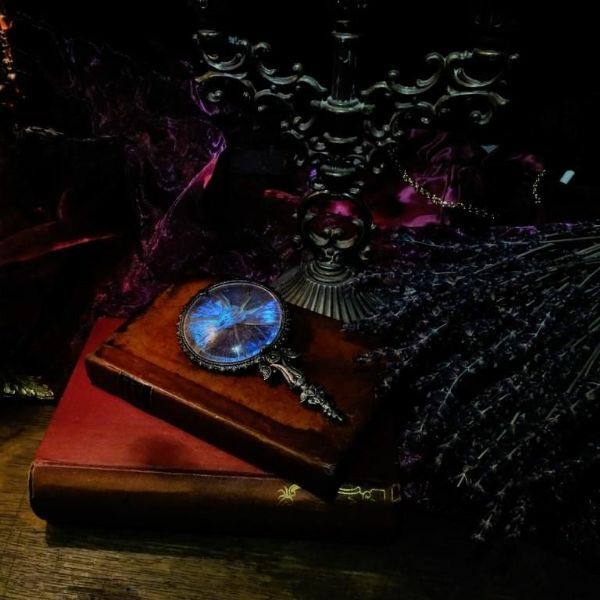 A stunning little mirror which feels almost magical. 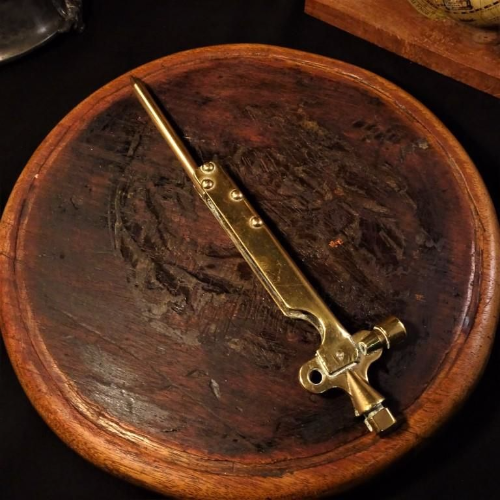 A fabulous addition to a Victorian or antique medical collection or just a fascinating item in its own right. 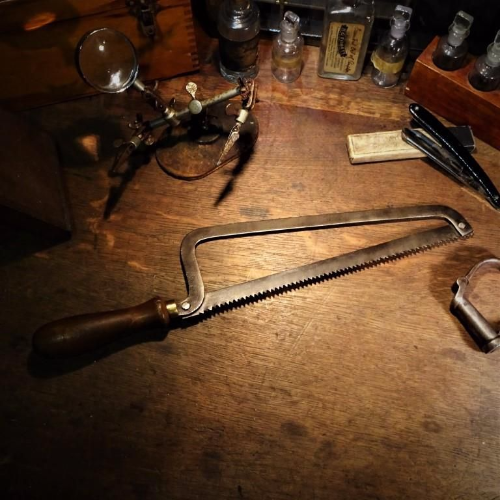 So much detail you’ll love to pick it up and study it. Made from bone and featuring a Samurai warrior. 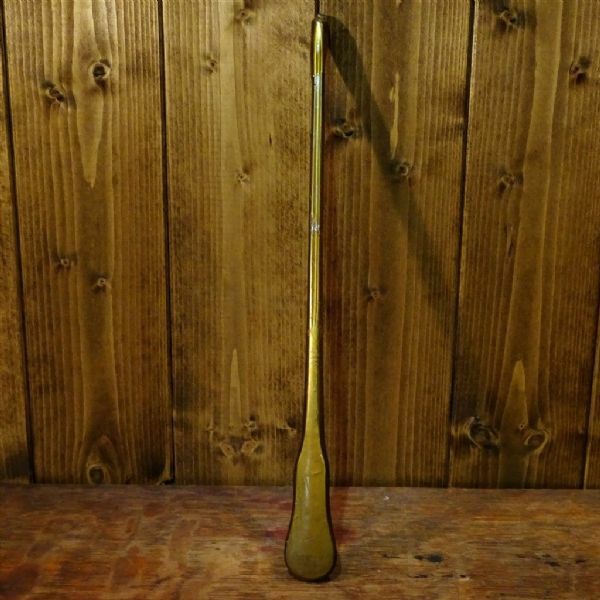 Unusual bar item and a talking piece! 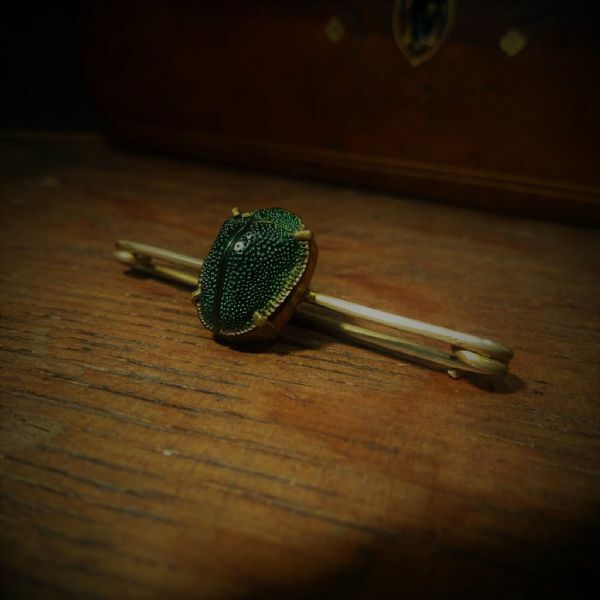 A beautiful stick pin with amazing detail and would be great for a steampunk or Victorian outfit. 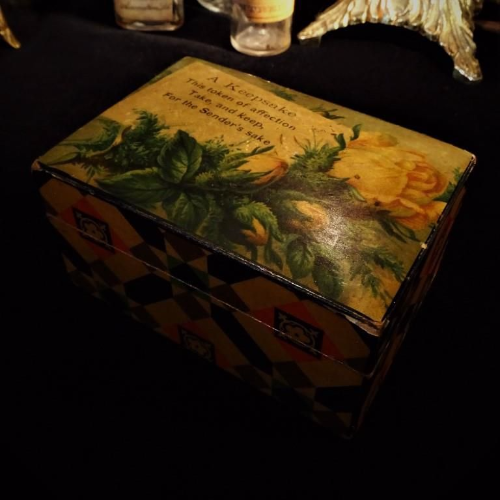 A beautiful little 'Alice in Wonderland' box. 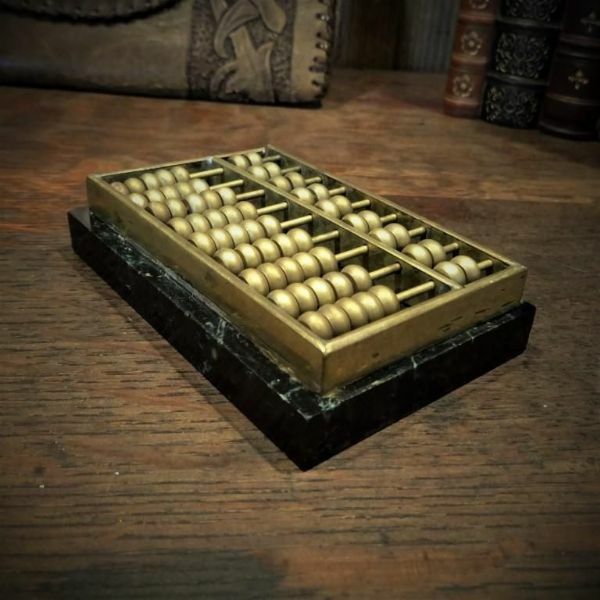 Fabulous miniature brass abacus perfect as a desk fiddler! Great expression on this little chap's face. Thai fertility charm - as if you didn't guess! 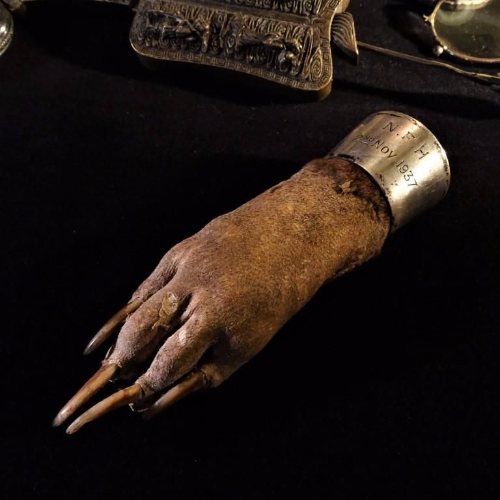 Rather lovely taxidermy birds foot brooch with long claws.